Francis Sartorius Snr was the son and pupil of John Sartorius (c.1700–c.1780). A contemporary of George Stubbs (1724–1806) and Sawrey Gilpin (1733–1807), he recorded scenes from all aspects of the eighteenth-century sporting world and his prolific career provides an invaluable documentation of English country life in the 1700s. 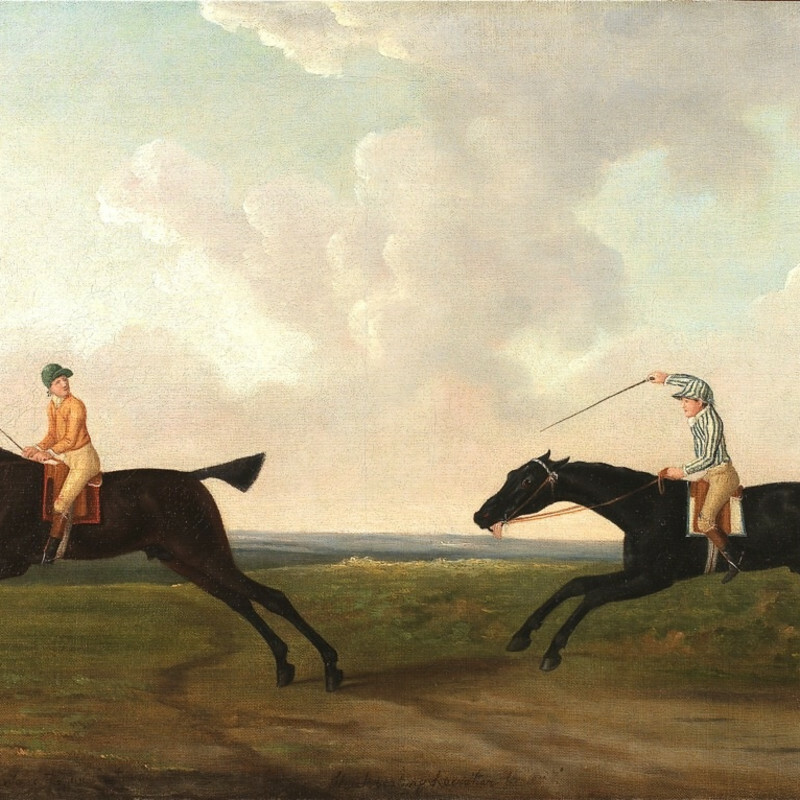 A fashionable equestrian artist, Sartorius painted more portraits of winners on turf than any of his contemporaries. His reputation was established throughout Britain, with patrons including the Dukes of Cumberland and Grafton, and the Lords Grosvenor and Rockingham. Regularly exhibiting at London venues such as the Free Society of Artists and the Royal Academy, Sartorius became renowned for his decorative, slightly naive style.